Williams Lake provides a progressive, diverse, innovative and success-driven educational system for its students. Education is a top priority for parents, teachers and public officials, and students are afforded a valuable education from a primary and secondary school system that prepares each child for overall success. Williams Lake’s educational success is supported by a broad and challenging curriculum, qualified and experienced faculty, fulfilling extracurricular activities, and a commitment to quality education. 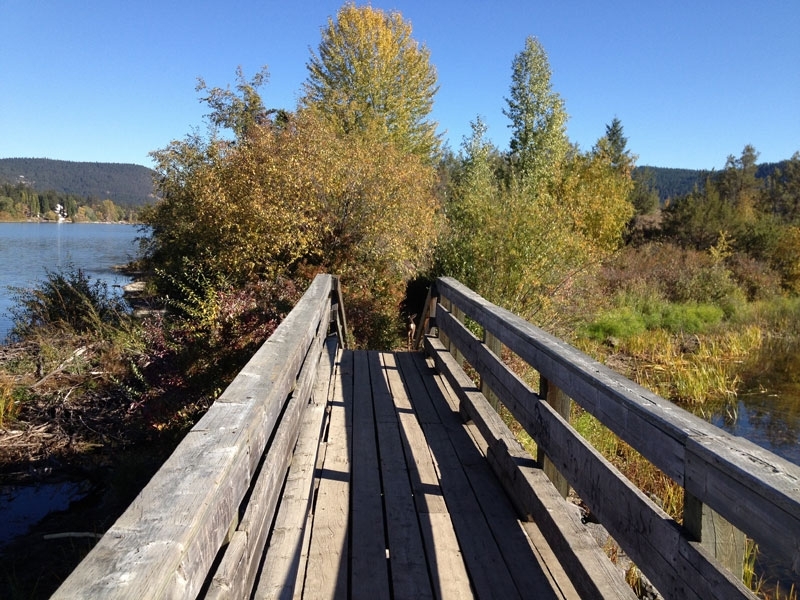 Education and success for the students and workers of Williams Lake are truly endless. 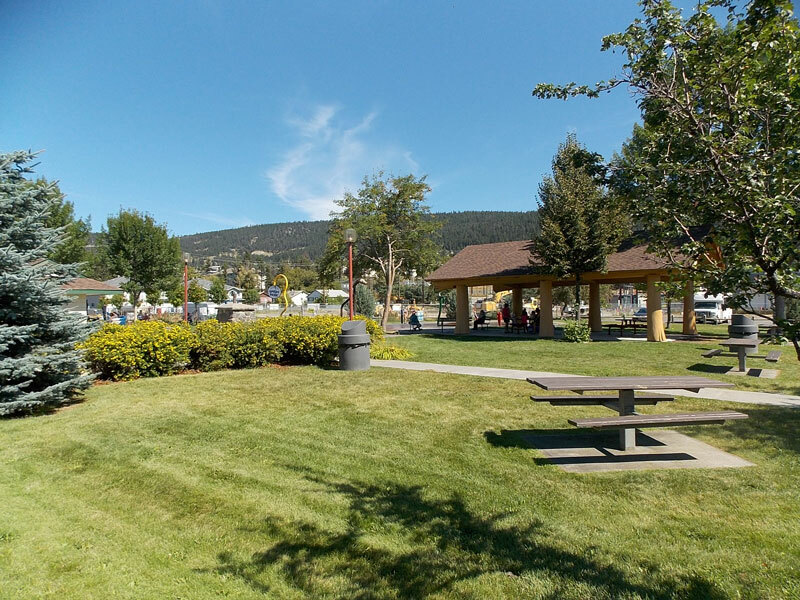 The city of Williams Lake offers both private and public education opportunities for its residents as well as many daycares and a Child Development Centre. In the city, there are a total of nine public elementary schools, two public high schools, a secondary transition program, an alternate routes school and a university that offers both academic and technical training. The city also offers two private schools and many different private daycares and preschools. 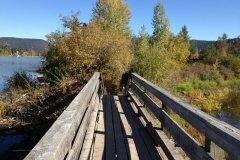 There is also a business that offers employment readiness training for the Williams Lake workforce. 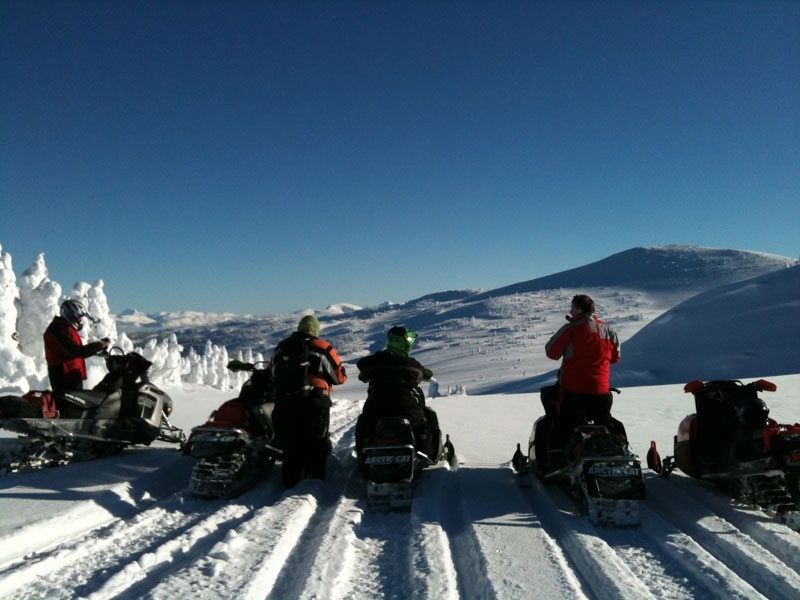 The Cariboo-Chilcotin School District 27 is conveniently located in the Central Interior of British Columbia Canada. This district provides education to about 4,500 students in 23 different schools. The smallest of these schools serves less than 20 students while the largest has just under 1500. A number of the schools in this district are located in rural areas, many of these schools are relatively new or recently renovated, and each has a high standard of quality. Each school building is designed and equipped with the proper tools and materials necessary to provide a great contemporary education. The mission, vision and values of School District No. 27 act as a guide for the district’s decisions and challenges. The district’s mission is to ensure that each student has a meaningful learning experience and empower each one to succeed in life. The vision of the district is to have an encouraging and understanding learning environment. This mission and vision is characterized by four core values: respect, responsibility, kindness and caring, and acceptance. 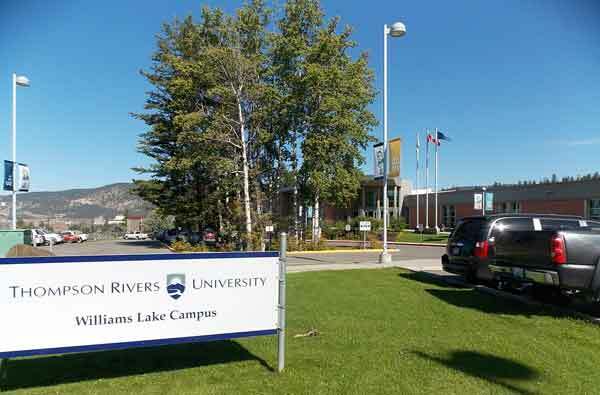 Thompson Rivers University prioritizes student success by empowering each one to reach their goals through flexible and manageable learning options, a diverse and inclusive environment, engaging learning opportunities and personalized student services. 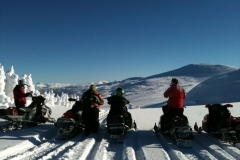 There are many advantages to attending the Williams Lake Campus. 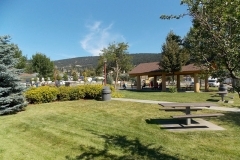 Students at the Williams Lake Campus are able to benefit from the lower cost of living in the city of Williams Lake, receive the best learning from highly qualified faculty, learn in a small class setting, easily access faculty when needed and enjoy the amenities of a brand new, state-of-the-art facility. 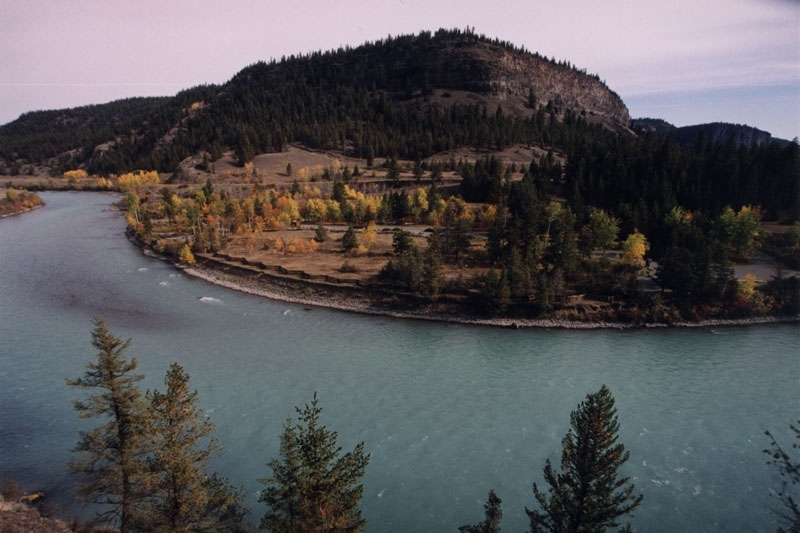 The mission of TRU is to be a comprehensive, learner-centred, environmentally conscious and responsible university for its students and community through high quality and flexible education, research, scholarship and training. Students and faculty will always thrive in the university’s open and supportive learning environment. If you’re interested in the city of Williams Lake and its education systems and institutions, contact Geordie and Cindy Moore for more information about the city and how you can find excellent Williams Lake real estate.